Tech savvy? 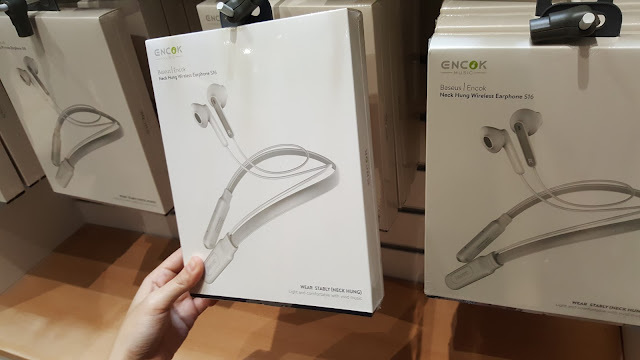 Well, this is for you! 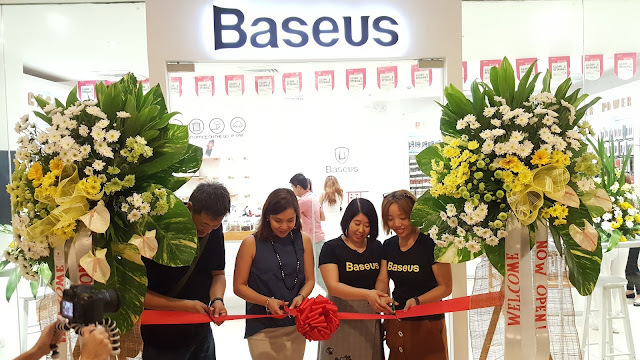 Baseus, a tech accessory brand that is well known in China, Korea, Dubai, and Austrailia opens its doors to Filipinos last November 28, 2017, at Trinoma Mall Quezon City. 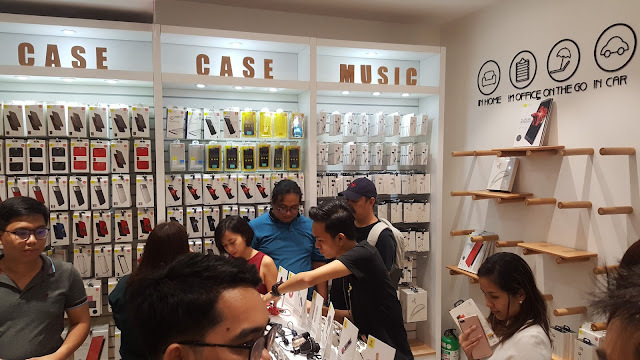 First 100 customers get to avail of the promo of purchasing the Backpack Power Bank Case (7,300 mAh) at P990 instead of its original price of P1,790. 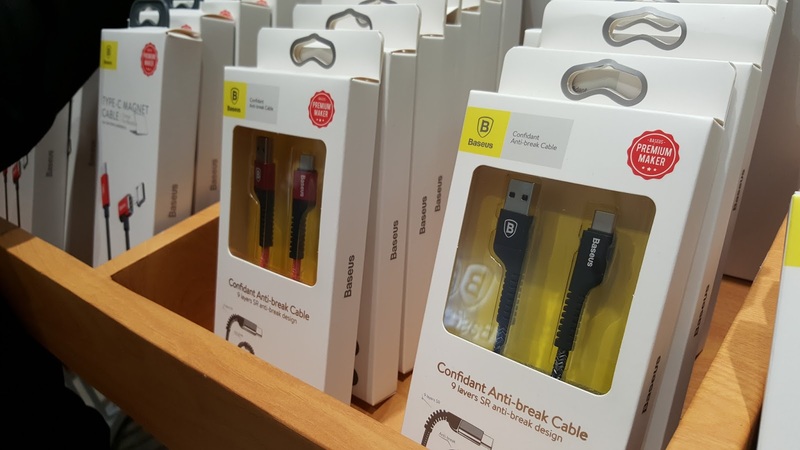 According to Vivian Wang, International Sales Manager from Shenzhen Times Innovation Technology, each product from Baseus goes through different steps. 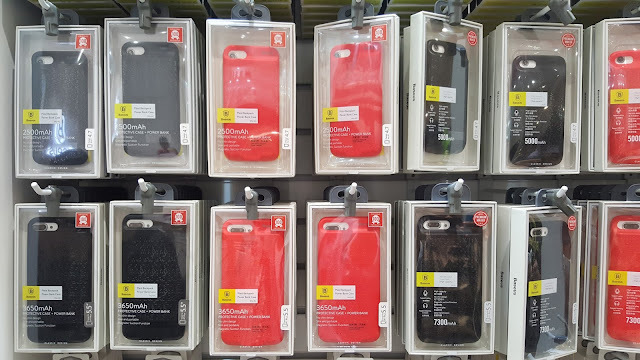 From observing a consumer’s daily life, creating innovative and patented designs, reasonable prices and even adjusting designs to fit each market in the world. She also added that Baseus ensures that the accessories make each consumers life easier as it aims to focus on optimum user experience, thus the term Baseus coming from the phrase ‘Based on User’. 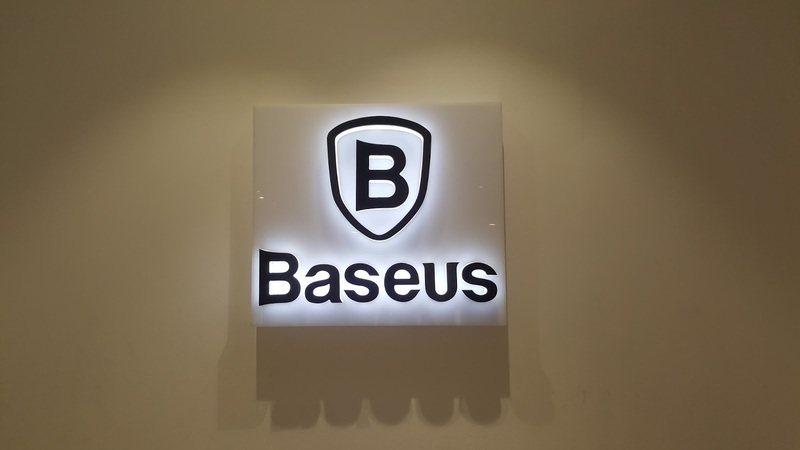 Baseus' product design has been awarded multiple times in the last years, boasting awards like the IF Design Award, an internationally recognized sign of design excellence. With a strong, growing global presence, Baseus partners with Digits CEO Charles Paw, who is also behind Digital Walker, to reach Filipino consumers nationwide. 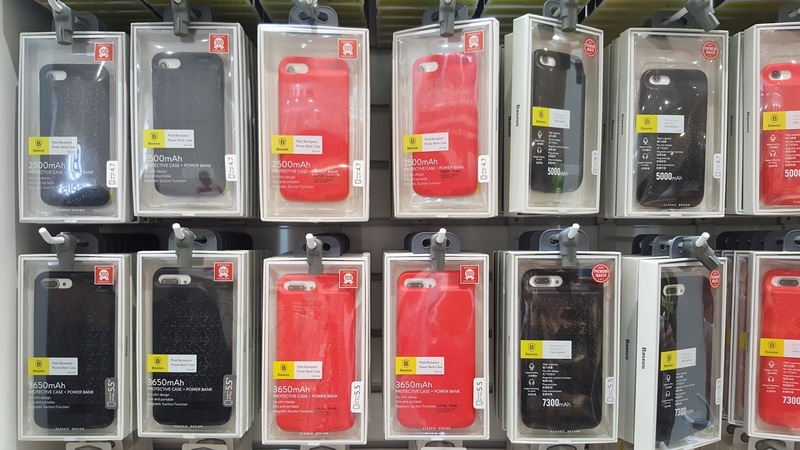 Starting with their first flagship store in Trinoma, they aim to open 10 stores per year in the country. 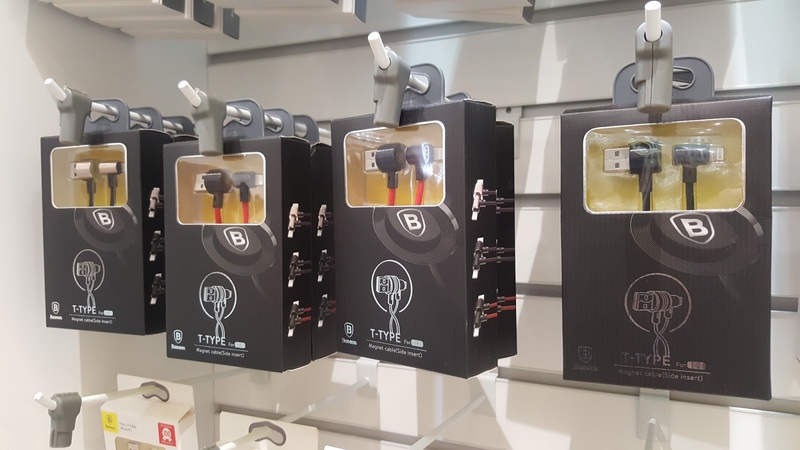 Among dozens of products in their stores, Baseus has many other products such as the car chargers, multifunctional cables, car mounts, flash drives, wireless chargers, power bank cases and the like. 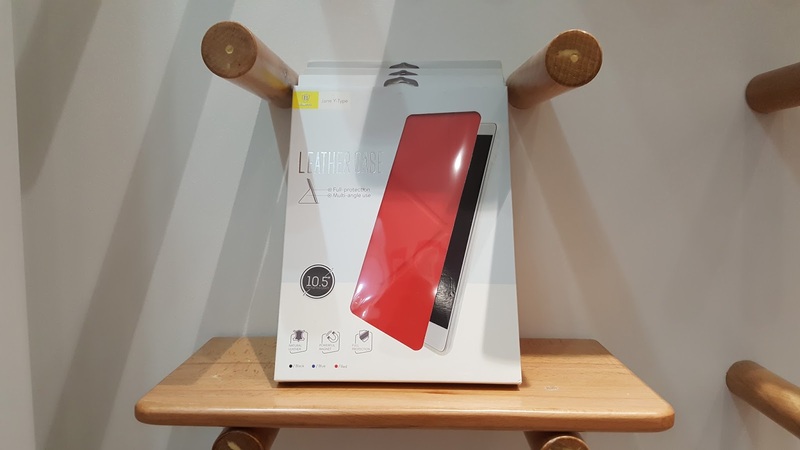 Baseus takes accessories a higher notch by adding elements that enhance user experience such as the Backpack Power Bank Case which is the world’s biggest power bank case giving an iPhone 7 Plus /iPhone 8 Plus up to 4 charges. To know more about Baseus you may check out their Facebook page at www.facebook.com/OfficiaIBaseUSPh for announcements and promotions.